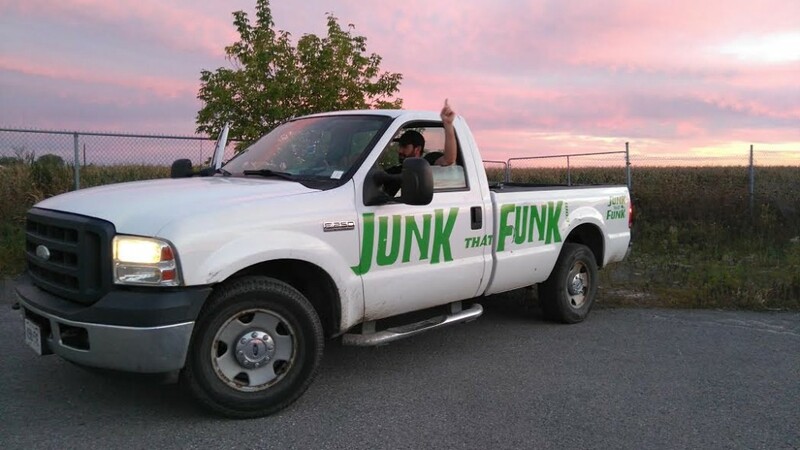 On July 15th, 2015 – Junk That Funk was accepted into a project run by the United Nations Environment Program (UNEP) and Society of Environmental Toxicology and Chemistry (SETAC) Life Cycle Initiative. We’d responded to an international call for participation in a road test of new environmental performance evaluation guidelines. The call claimed to favour the participation of small medium enterprises (SMEs), as none had yet tried out the UNEP/SETAC’s guidance – published as Organizational Life Cycle Assessment Guidance Document, 2015. Needless to say, Junk That Funk are proud to represent Canadians and small businesses in this international effort to define best-practices in environmental performance evaluation. Has your organization checked out the ol-cah pol-cah guidance? How do you evaluate environmental performance and interpret how sustainable your decisions are? Hey guys – good luck with the road testing. Yeah – the language of all the documents is pretty dry, but I hope you’ll get through it and that it’ll be a good experience that we can all learn from!